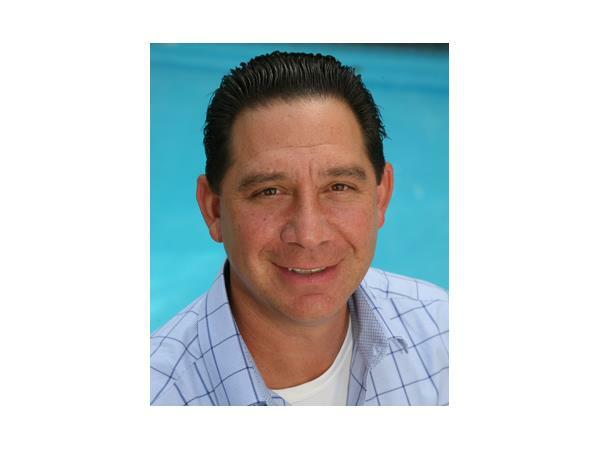 Bullying and Teen Sports: Interview with Life Coach Randy Nathan, MSW. 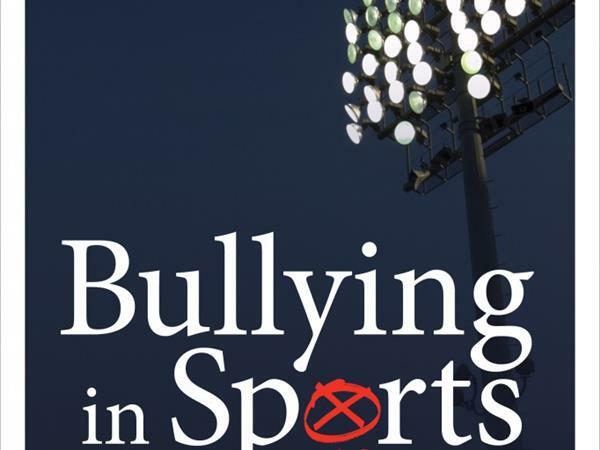 In his newly released book, "Bullying In Sports: A guide to identifying the injuries we don't see", Nathan provides a wake-up call to parents, educators, officials and coaches revealing the unspoken crisis and the accepted core culture that is being taught and role-modeled to young athletes around the country. Join me in a lively discussion about this challenging problem and what to do about it. You can preview Randy Nathan's book here. Mark My Words! airs the 1st and 3rd Sunday of every month at 9PM ET. 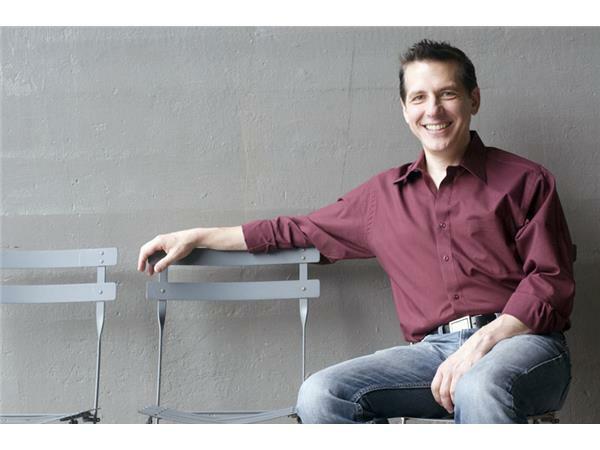 Find out more about “Mark My Words!” at www.markmywordsradio.com.